Despite its 187 million daily active users, its 10 billion daily video views, its 2.5 billion daily snaps, and the approximately 18 visits it enjoys from daily active users, Snapchat remains another massively underestimated platform. Since its founding in September 2011, Snapchat continues to evolve and transform allowing you to post videos as well as photos and has added all kinds of extras, like filters, Geo-filters, lenses, emojis, and video-editing tools like slo-mo. Content is no longer ephemeral. Snapchat Ads– With a massive user count, Snapchat is one of the most popular social platforms today. Advertising your business on it will get you in front of millions of people, especially the young crowd aged 18 to 34 years. 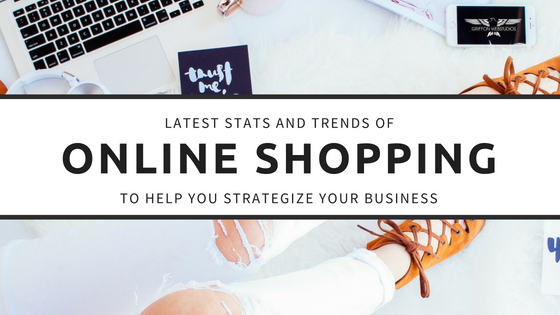 This is a group that love to stay connected and keep themselves updated on what’s trending in the social world and command a large purchasing power. Some 82% of Snapchat users ages 18 to 24 say they use the platform daily, with 71% indicating that they use it multiple times per day. In the United States alone, 80 million young Americans are using Snapchat several times a day. The chances of your sales skyrocketing are quite high if you use Snapchat to advertise your business. With the average age of Snapchat users steadily going up, It’s no longer just for teens. According to Comscore’s U.S Cross-platform Future in Focus, Snapchat is getting a meaningful traction from the age group of 35+ and with more new releases, the number is expected to grow. At present, 28% of snapchat users are among the age of 35+. 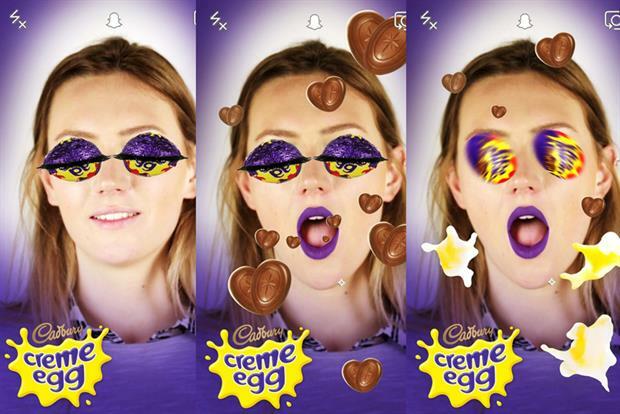 Companies should kick-start into the Ad products of Snapchat before it gets flooded with Ads. Despite getting few punches from Instagram, Snapchat is growing steadily with its users seriously engaged to the content. 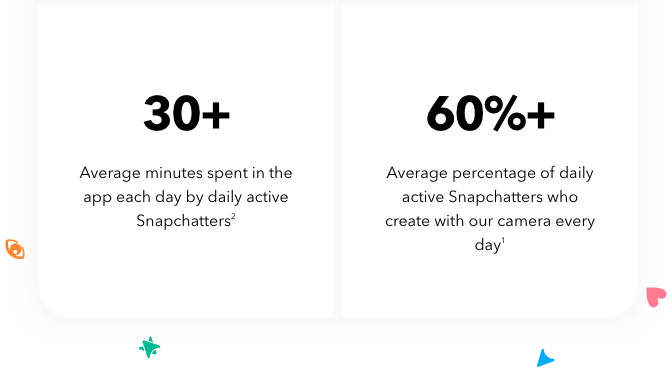 An active Snapchatter opens the app 18+ times and creates 20+ stories a day. According to a report by Axios, Snapchat user engagement is up by 40%. The users spent a total of 32.8 minutes per day with the app, up from 30.3 minutes per day in Q1, and 27.5 minutes in Q4. That’s almost a 20 percent jump in just six months during a time when Instagram was offering its own version of Snap’s best product, Stories. The opening rate for an email newsletter is about 25% whereas for Snapchat it is 61%. If you have 100 followers on snapchat, it is very likely that 60+ would engage in your content. Adverts about your company need not be too formal and serious. Companies could add some sense of humour in order to connect with their target market. Snapchat gives you that opportunity to be cool and funny while presenting your idea to your followers. Younger audiences (which make the best targets on social media) express themselves through brands, and they engage with brands that have a relatable personality. 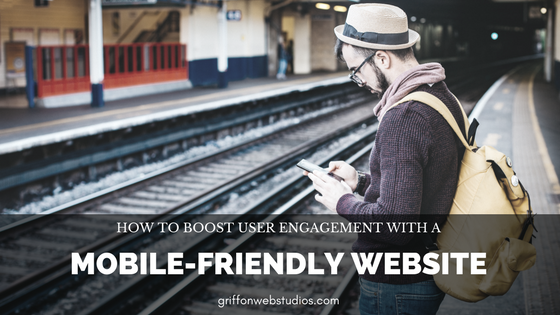 Rather than presenting the marketing gigs to your customers, you can relate to them by having a conversation which is more endearing to customers and helps you with a wider reach. 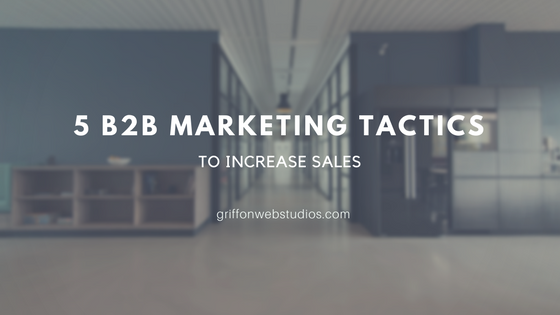 Are you trying to create awareness about your brand in the market? You should be the first one to give quick alerts, trends and breaking news about your industry. This will give the customers the curiosity to know more about your products and will stay tuned or follow your company. Snap chat offers a platform where you can add brilliant value to your brand with fresh content. When sharing your product or status on other platforms like Facebook & Twitter, Make it a habit that you create a story in Snapchat. Traditional Advertisements may continue to enter our homes through television and radio stations, but advertising that actually influences people will happen only when people feel comfortable with the brand that establishes personal affinity with the consumers. This will encourage the buyers to learn more about the brand and be all ears to their stories. And the most effective way to do this is for companies to think and act like individuals with unique personalities and voices that people can actually see and trust. Snapchat brings a lot of value to your Ad campaign but you need the assistance of a talented marketer/agency to master your Ads. With the benefits associated with using snapchat, Companies should revisit their marketing strategy and embrace the app because the results will be quite rewarding.